Novacom's proven approach to managing Call Center staff and promoting customer service. Your call handler in a multiple staff department is called an agent. The agent is dedicated to handling calls for your customers or prospective customers. 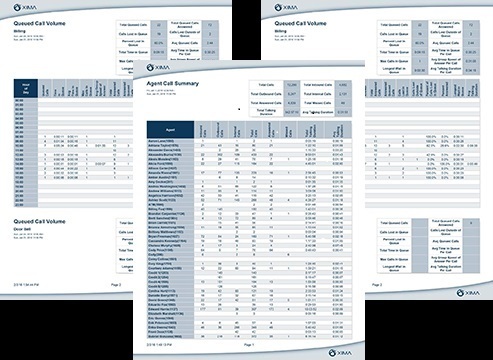 You must manage these staffers activities for greater control of calls and staff productivity. 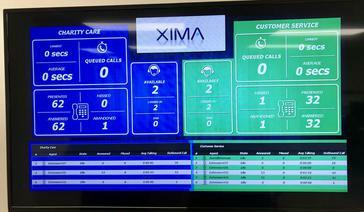 Now there is affordable Call Center function in the Novacom Avaya IP Office. Offer real time coaching staff. •Line activity and need to add/delete lines. Plan, Organize and Control (POC) is the key to managing staff resources. The Call Center is the proven best means to train and manage Call Center staff. Proven approach to productivity. A mandatory management of call handling. What is on this page. The Call Center is the best management tool for staff members who expend significant time on calls. This approach is the most important business tool and almost always saves significant staff costs. The future and bottom line of all businesses is based on productivity. The Novacom Call Center is mandatory for all businesses that relay upon a staff of people who are dedicated to handling calls; their job is to work with customers on the phone. As a manager, you will be afforded the most comprehensive "picture" with live recording of how the staff members handle your customers; especially applicable in health care in the litigious environment..
Key to productivity is that you calll handlers "field calls" and view call activity and calls on hold of of their associates.